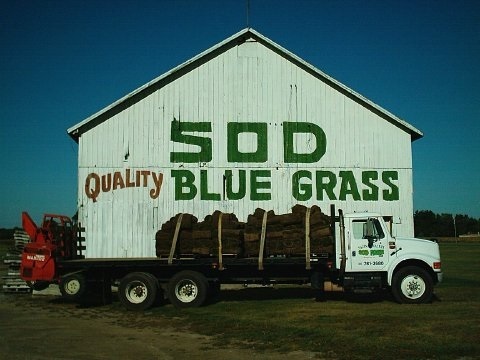 Saginaw Valley Sod Farm, Inc. was established in 1970. We have been in business for 49 years. We are producers of high quality Kentucky Bluegrass sod. We produce our sod on mineral soils, making it more durable during hot dry periods. We use a 3D sod blend to create a darker, denser, and more dwarf finished lawn. What this means to you is less watering, less mowing, and less maintenance than other types of sod.